What to do when the first wrinkle appears? 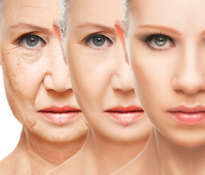 There comes a moment in life that when looking in the mirror we notice signs of aging and we begin to consider the possibility of using rejuvenating therapy. We usually discover the first wrinkle at the age of 30-40. This is the last moment to start using anti-aging measures. However, taking good care of the skin from an early age, we will significantly delay the appearance of the effects of aging. 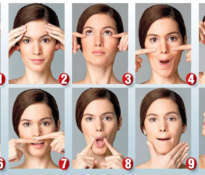 Even if you start taking care of the skin after you notice the first wrinkles, you will still achieve good results. When the first wrinkles appear, do not ignore them. The use of a good anti wrinkle cream will help to remove some wrinkles and stop the creation of new ones. 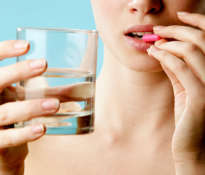 How do anti-aging therapies work? 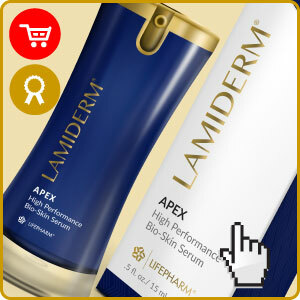 An effective skin rejuvenating cream contains nutrients and vitamins that help revitalize the skin. An obligatory ingredient is Retinol, whose rejuvenating effect on aging skin has been proven in scientific research. There are also other types of therapies that use different chemicals and vitamins to improve the appearance of aging skin. 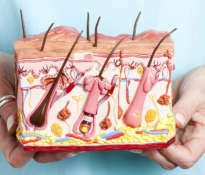 Over time, the collagen molecules in the skin begin to break down and this is the reason for the formation of wrinkles and furrows on the skin. 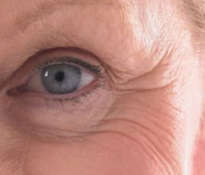 The first wrinkles appear on the face and neck, and then the skin flares all over the body. 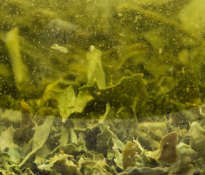 Collagen molecules are large and therefore do not penetrate the skin. 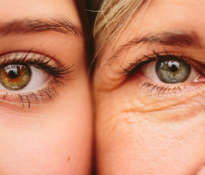 For this reason, most anti-wrinkle creams contain crushed collagen molecules. In this form, collagen is absorbed into the deeper layers of the skin and thus it can rejuvenate the skin. More expensive and better creams contain collagen in a special form, thanks to which the collagen molecules are completely permeated by the skin. The use of such creams is much more effective. Dermabrasion is a procedure of exfoliation of the epidermis. Dermabrasion was created for the treatment of acne scars, and is currently used to smooth the skin and rejuvenate the appearance of the skin, and even to remove tattoos. In cosmetic procedures, an improved version of dermabrasion is used, which is called fractional dermabrasion. Instead of the traditional procedure from years ago, this type of treatment uses laser light that removes old cells and stimulates the skin to produce new cells. The use of a laser provides much greater accuracy and thus better results. Fractional dermabrasion is mainly used in the rejuvenation of face, neck and cleavage. Another type of dermabrasion is microdermabrasion, in which a stream of microscopic crystals is used for mechanical peeling of the epidermis, which are applied in a controlled manner using a special device. Microdermabrasion removes callous epidermis and smoothes the skin. Dead outer layers of the skin are replaced with a smooth layer of young cells that reduces wrinkles and improves the appearance of aging skin. Microdermabrasion is effective in treating skin damaged by the sun, age spots, wrinkles and almost any type of skin aging. 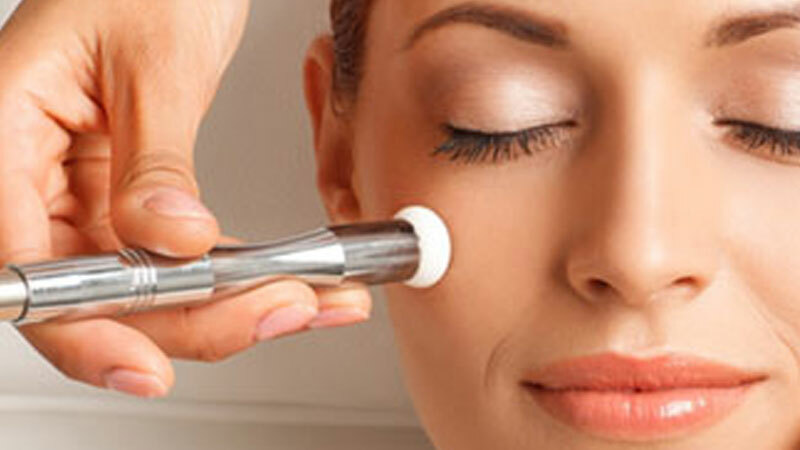 The use of skin rejuvenating treatments and rejuvenating creams relieves the effects of aging. The key to success is to start taking care of your skin as soon as possible. Is it possible to rejuvenate all areas of the skin? 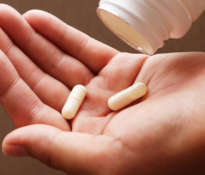 Collagen supplements – do they work? How to slow down skin aging? Why is the skin aging? Botox, fillers or wrinkle creams?